It’s all been building to this! 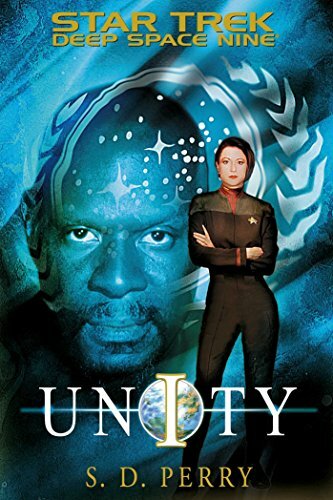 The final chapter of this first ten book arc of the DS9 relaunch crashes home as all the threads of story collide in this … ending? Will Bajor enter the Federation? Will the Parasite threat destroy all our heroes have built? Will Quark and Ro Laren ever actually communicate? And most importantly, will Ben Sisko return? All this and more as we close this chapter and open the door to many more ahead. If you would like to get exclusive podcasts, writing, or even help create an episode of this show, please visit patreon.com/abnormalmapping to support us and find out how! Send any questions or comments about this or any other Trek-related thing to podcast@abnormalmapping.com, and we'll read them on air!